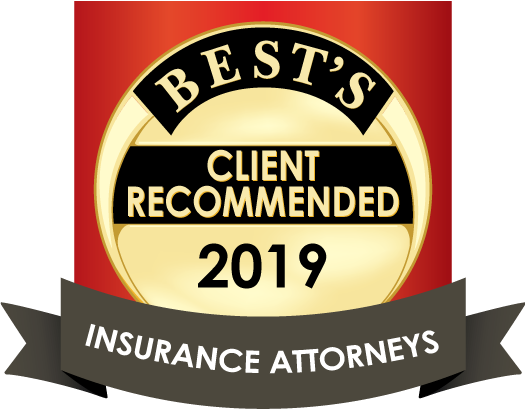 Levene Gouldin & Thompson, is a large "AV" rated firm with highly respected attorneys who are skilled in handling and litigating insurance defense and coverage matters. Our attorneys are members of insurance defense based groups, such as DRI, and other insurance organizations. Many LGT attorneys are listed in Best Lawyers in America, Super Lawyers, and rated "AV" by Martindale, a national peer reference journal. We value our relationships with our insurance claims personnel and we believe our responsiveness to both the insurer and the insured is unparalleled. We strive to provide the highest quality legal services while handling cases in a cost effective and efficient manner.